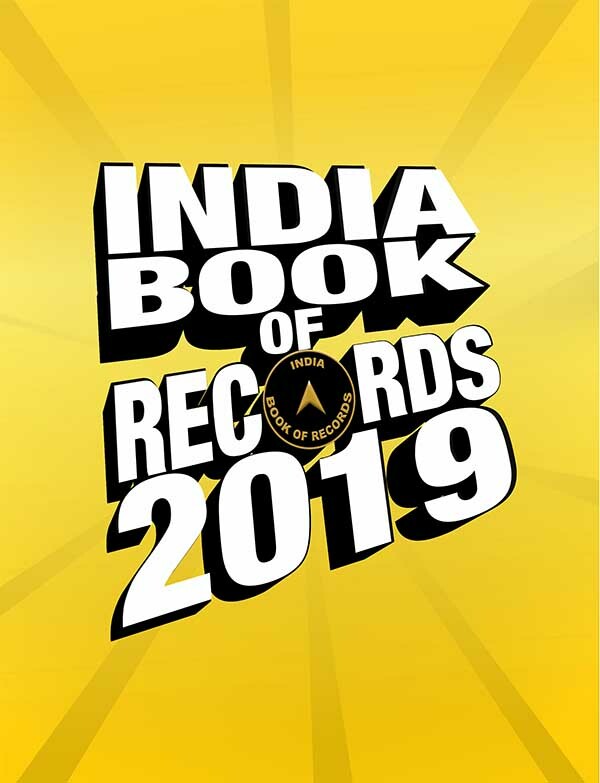 India Book of Records felicitates its Top 100 Record Holders on an Award Night held in Bhopal on March 15, 2019. Knowledge and talent are two different things but have congenial relationship. One looks incomplete without the other. Your accomplishment is magical. Generally, when child spends most of his times in playing you have achieved a miraculous power. 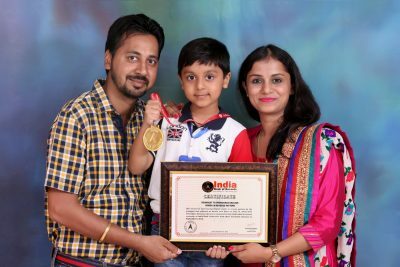 The record for pronouncing English words in reverse by the youngest was achieved by Aarush Jain (born on July 15, 2012) from Panchkula, Haryana, wherein he answered all the words asked in reverse correctly, at India Book of Record’s head office, Faridabad, Haryana on September 5, 2018. 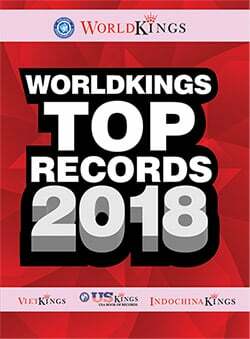 2019 @copyright India Book of Records | All rights reserved. 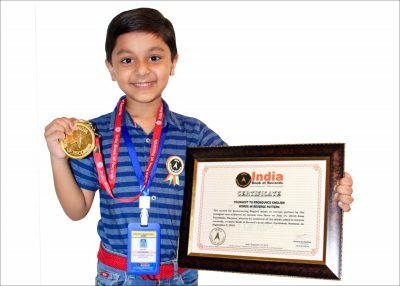 - All disputes are subject to Faridabad jurisdiction only.